Wedding Business Networking - Bedford Swan! To sign up for the free Engage wedding business networking evening on Monday 25th March at 19:30 please fill in the form below! Thank you for signing up to join us! 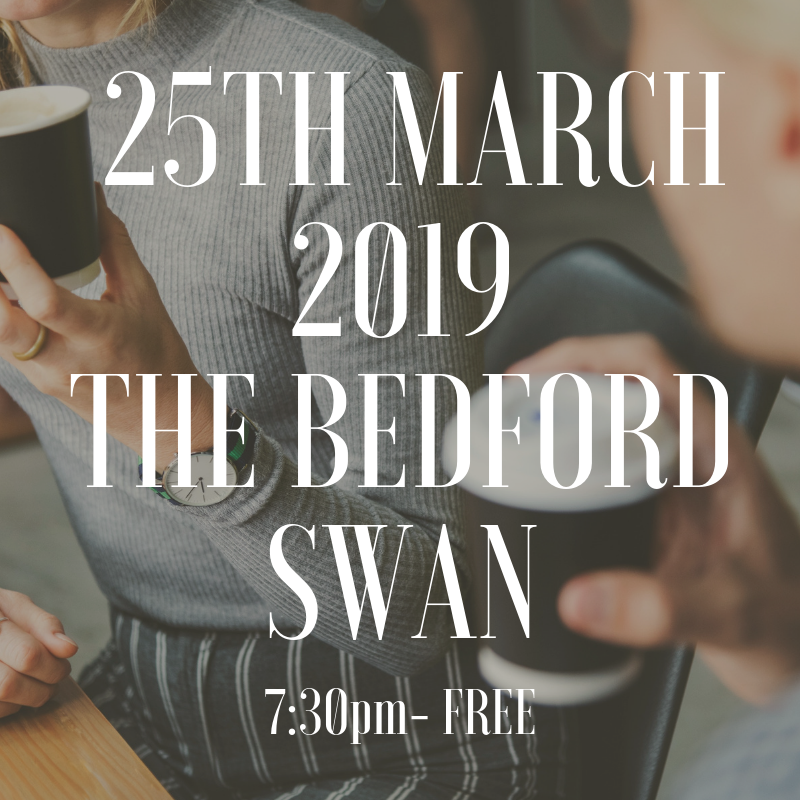 I can't wait to see you at the Bedford Swan networking event! You should receive an email confirmation soon. Final details will also be sent out the week before the event. Remember to share the details with any industry friends that may benefit. In the meantime make sure you are part of our FREE wedding business community on Facebook for more networking and business advice.